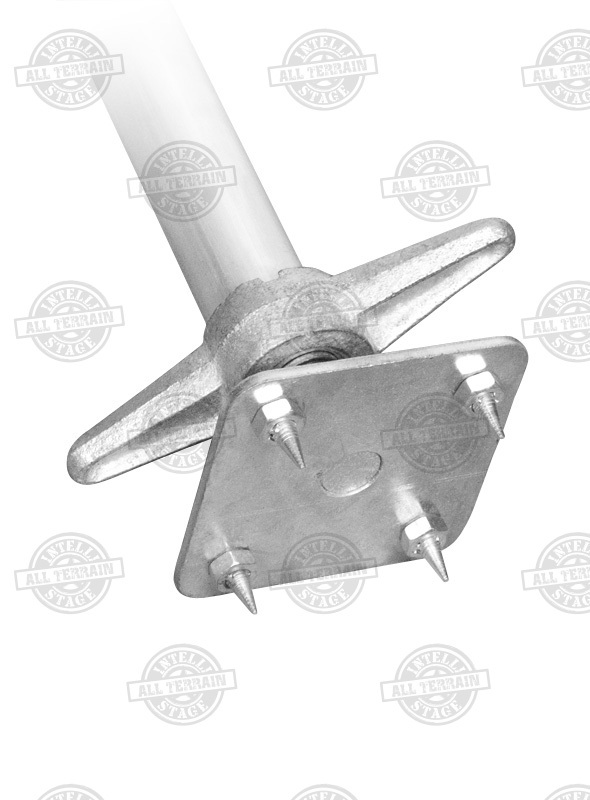 All Terrain Base Spike Adapters are intended for Outdoor use or on soft ground. 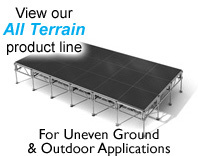 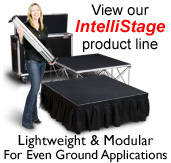 The Base Spikes prevent the legs from moving or sinking into soft ground and allow the stage to be secure on almost any outdoor terrain. 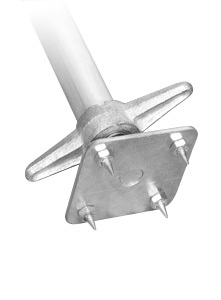 Base Spikes are sold in a package of 16 and they attach directly to the All Terrain Leg Base. 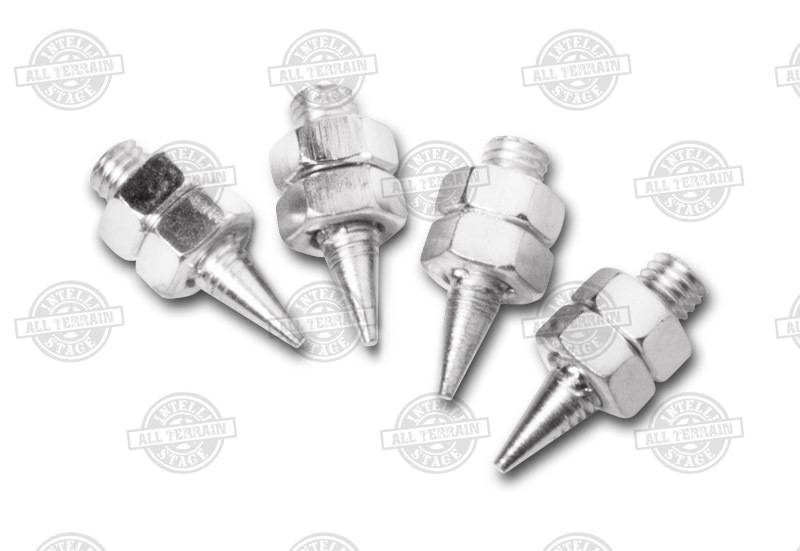 It is recommend to use four spikes per leg, but applications may vary depending on terrain conditions. 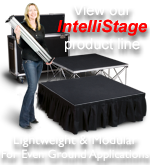 Leg Base and Leg assembly not included.